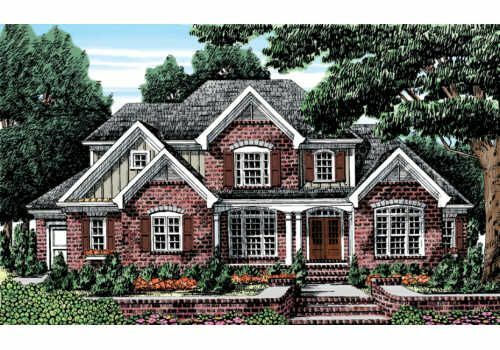 New home plan approved to be built with late summer move in. Home will feature all high end touches found in our new construction. Will have high level granite or marbles throughout. Real finished on site hardwood floors main levels, Viking appliances, high end solid wood kitchen cabinets, high end trim packages that include coffered ceilings, judges panels, shiplap, large casing and base throughtout, ect. Bathrooms will be finished in high end stone or tile as ell as Hansgrohe valves, real cast iron tubs, rainhead showers, seamless shower doors, ect. All closets finished with custom built ins. Will not find many new homes in price point with high end touches found in ours. Coming Soon!